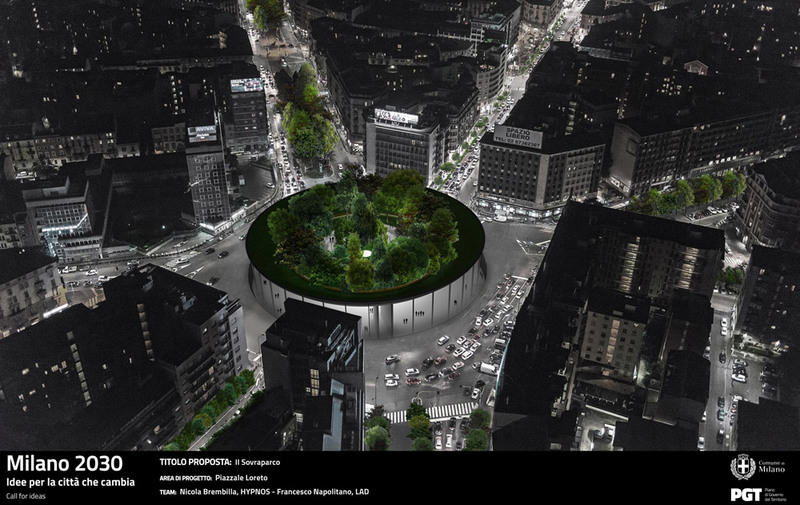 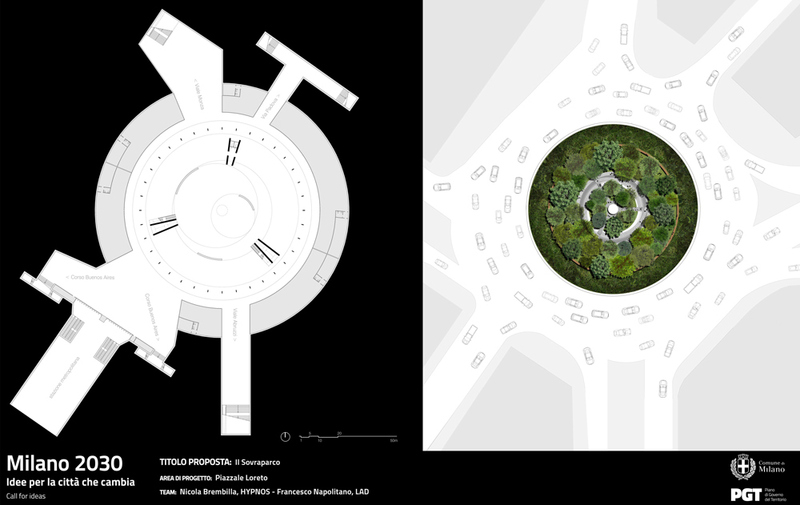 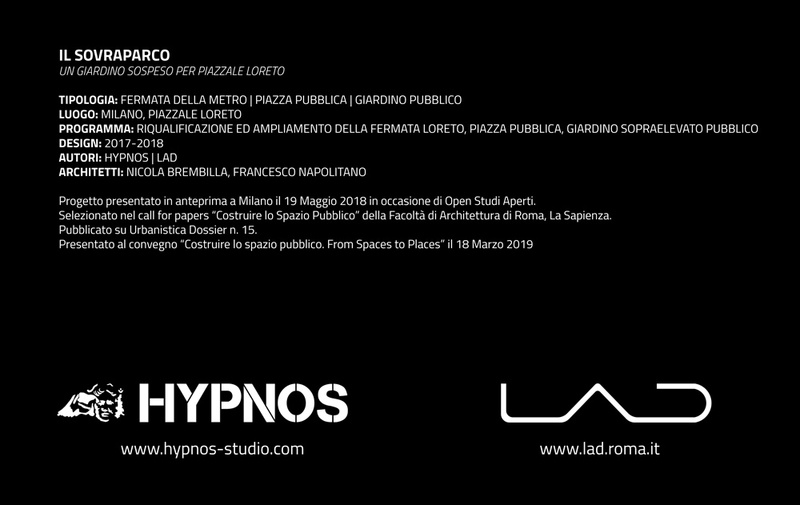 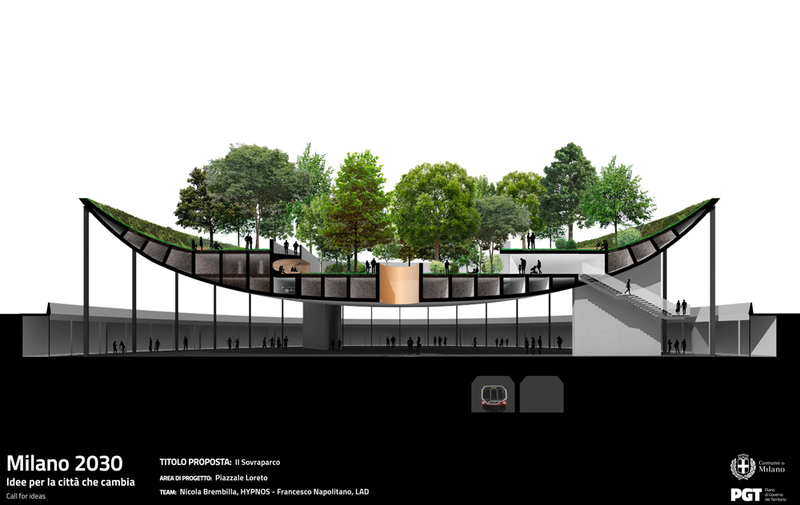 Wednesday 10 April 2019 at 6 pm at the Spazio Agorà of the Milan Triennale, Viale Alemagna 6, there will be a presentation of the project “il Sovraparco” a suspended garden for Piazzale Loreto. 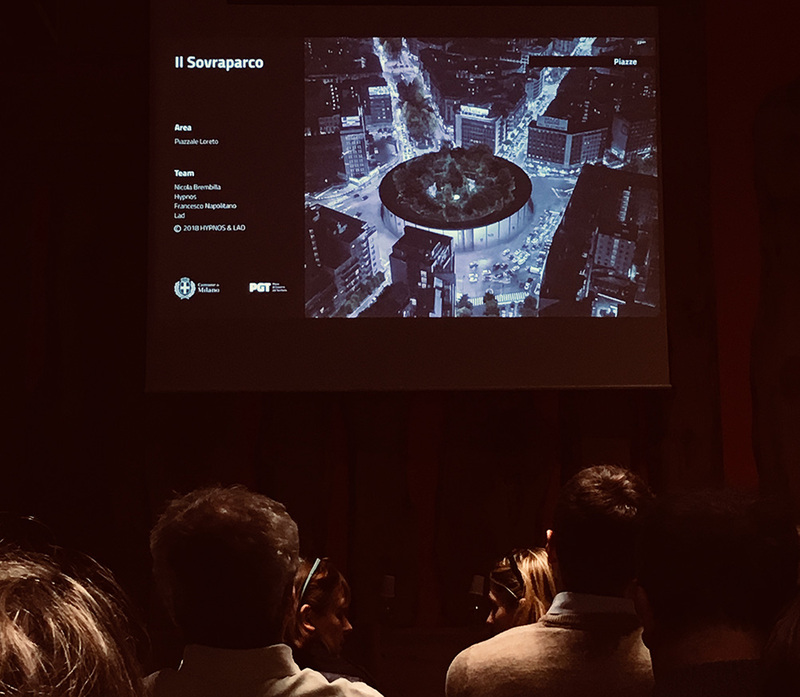 The presentation takes place in the context of the “Call for Ideas_Milan 2030” launched by the Municipality of Milan for a review of the PGT that involves architects who try to imagine a more human and greener city in Milan. 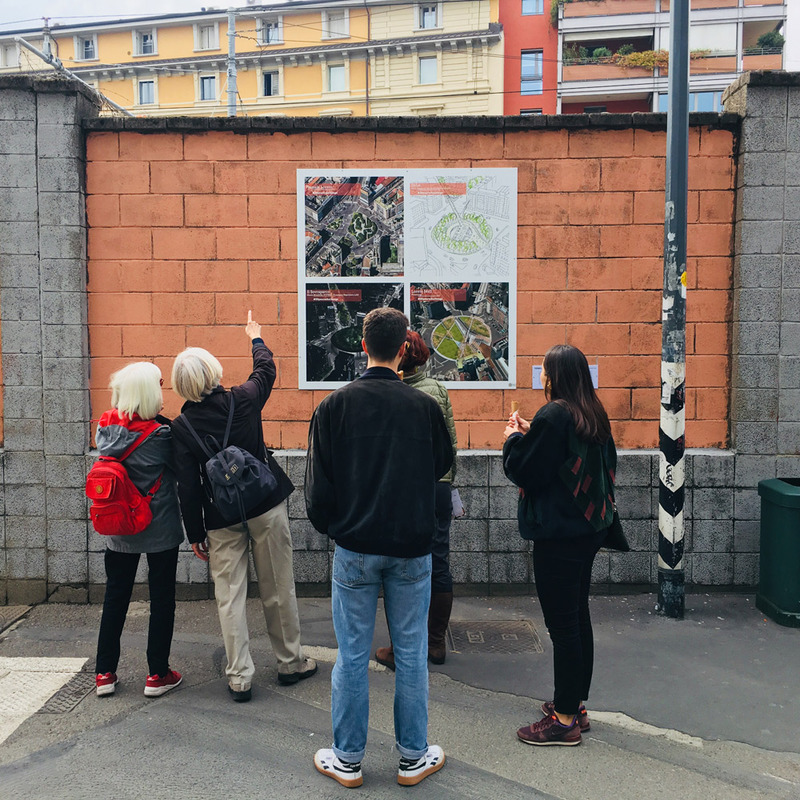 Some proposals of the call, including Sovraparco, have been printed and will remain posted on the wall of Via Ventimiglia in Porta Genova, until 19 April 2019. 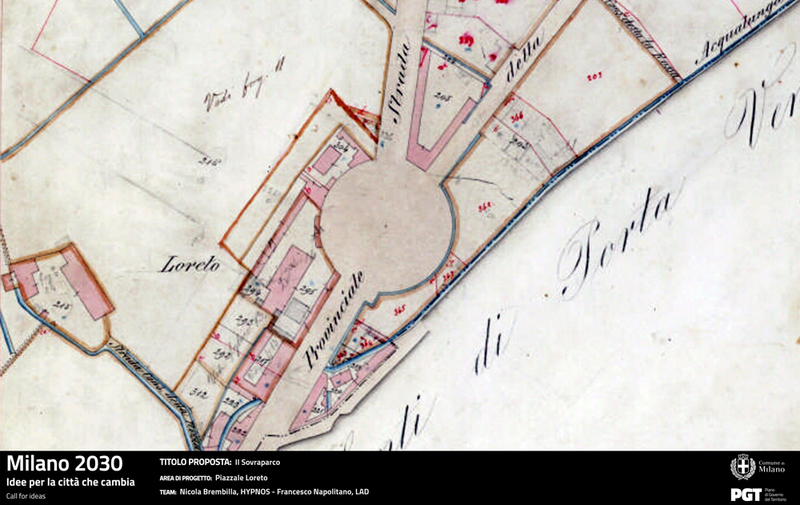 At this link, the Atlas of Challenges.